Andy specialises is dealing with complex VAT issues, including partial exemption, education and property planning, including for offshore trusts. 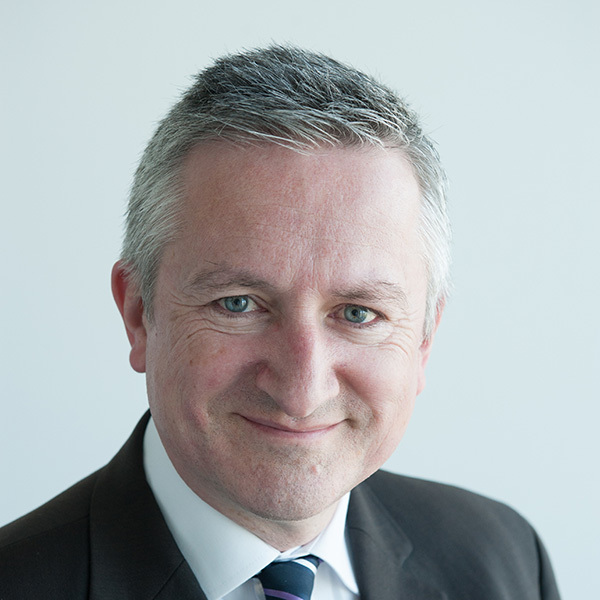 He also has a strong record in dealing with disputes with HM Revenue & Customs in terms of VAT liability issues and assessments. 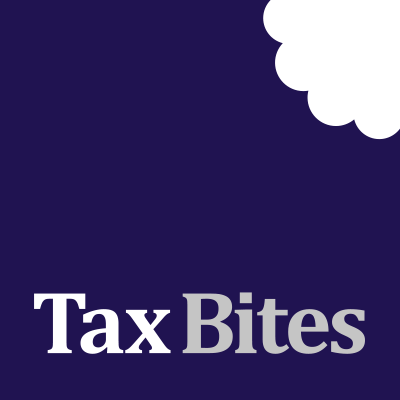 Andy has over 20 years experience in VAT; first with HM Revenue & Customs and then a ‘Big 4’ firm. Andy is a director of Ellis Chapman & Associates, a firm of VAT specialists who work closely with the Forbes Dawson team to provide a comprehensive tax and VAT advisory service.